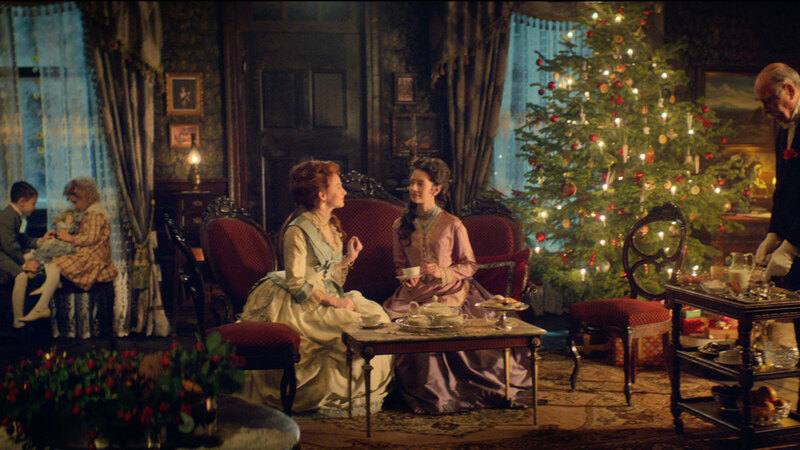 Seasonal spectacular from AMV BBDO fuses 19th-century tradition with 21st-century gadgetry. Currys PC World unveils its latest Christmas campaign today, debuting on ITV during Emmerdale at 7pm. The new ATL creative highlights how amazing technology can be used to help customers unlock the magic of Christmas thanks to the UK’s leading electrical retailer.